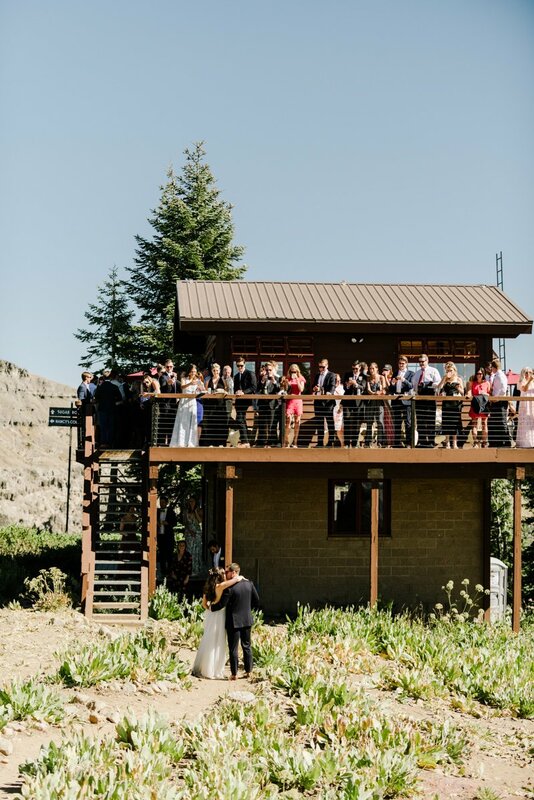 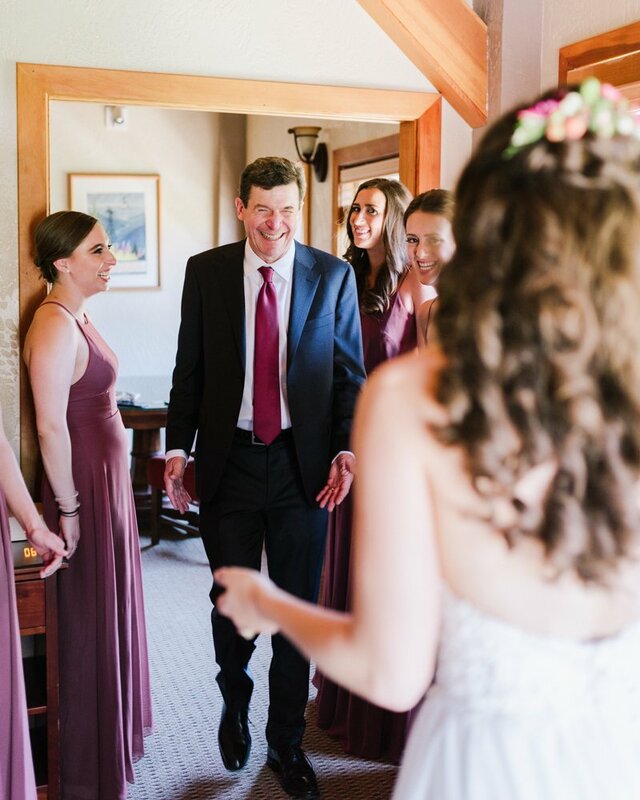 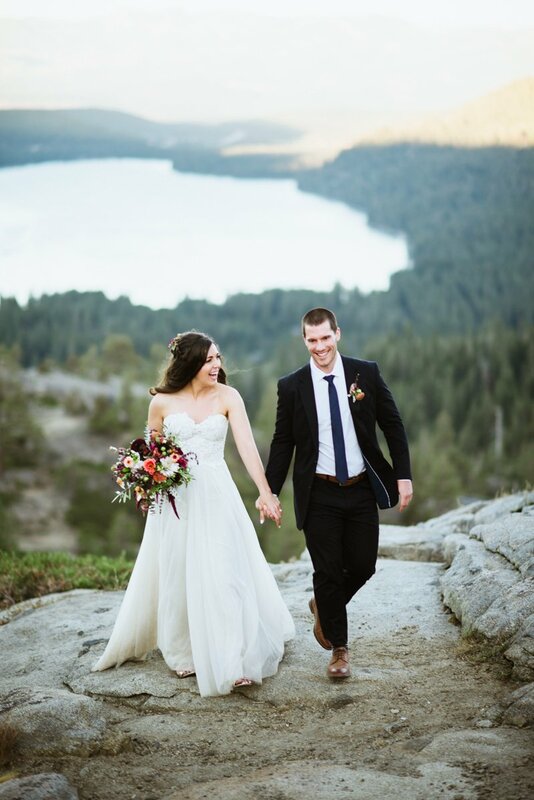 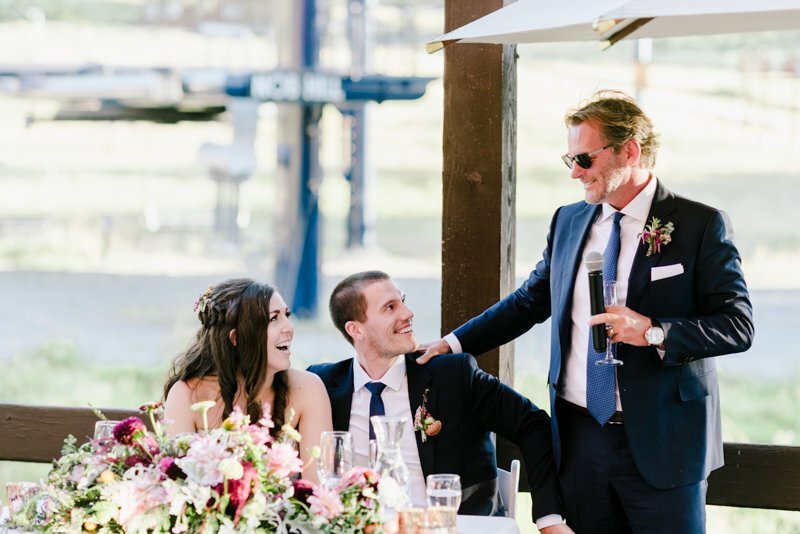 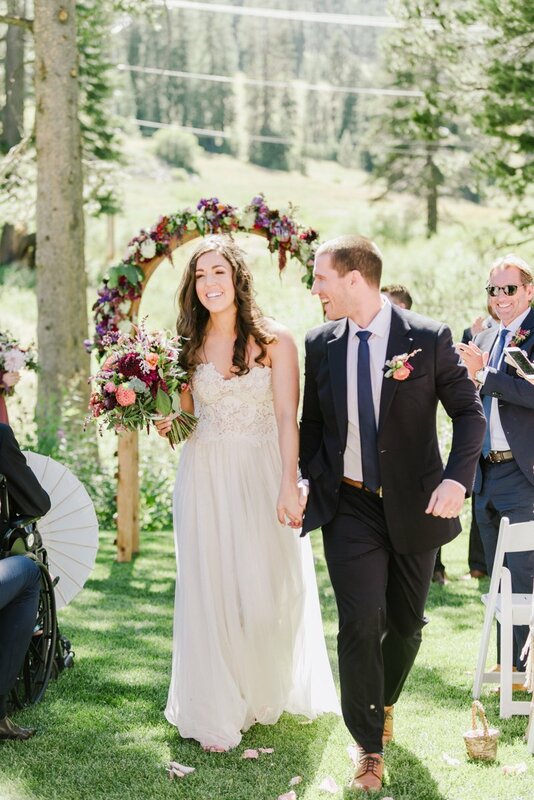 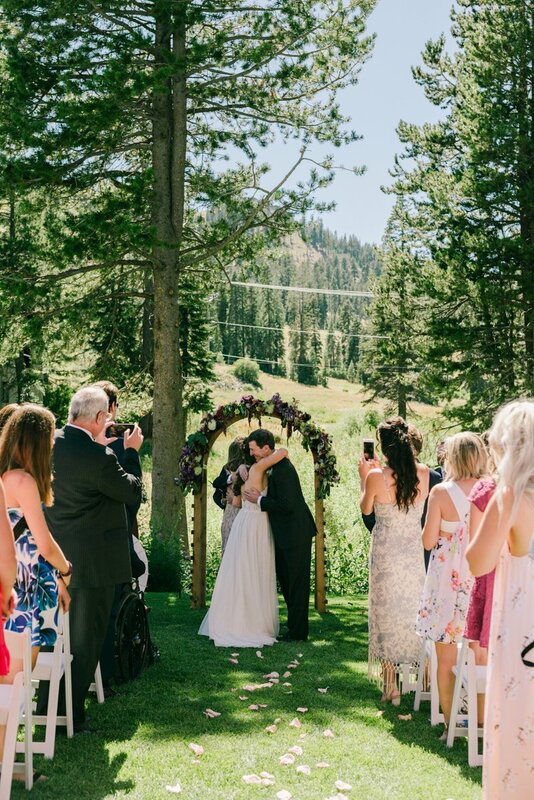 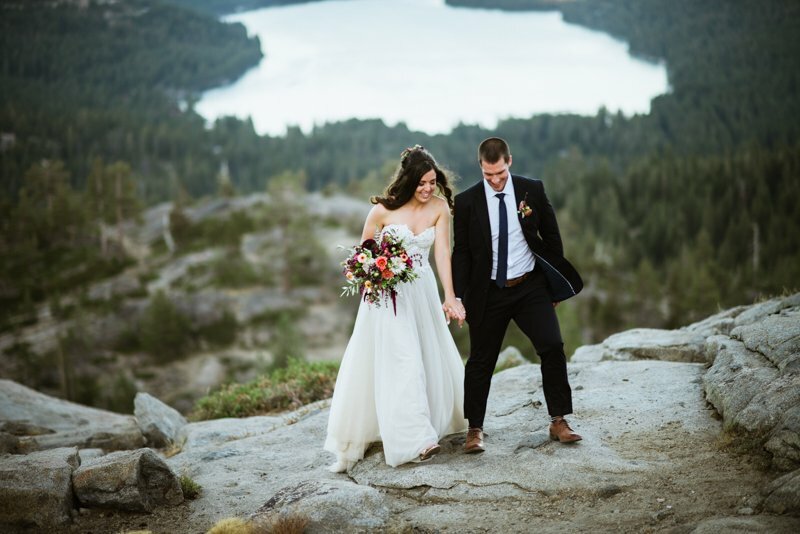 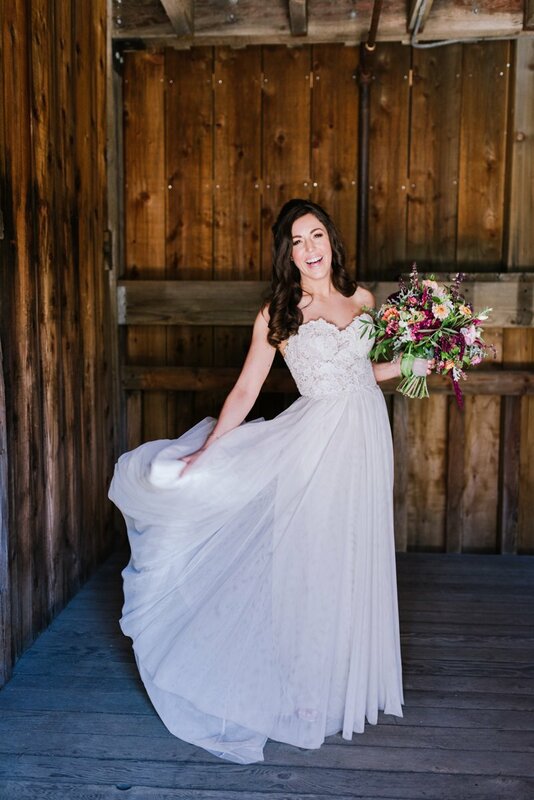 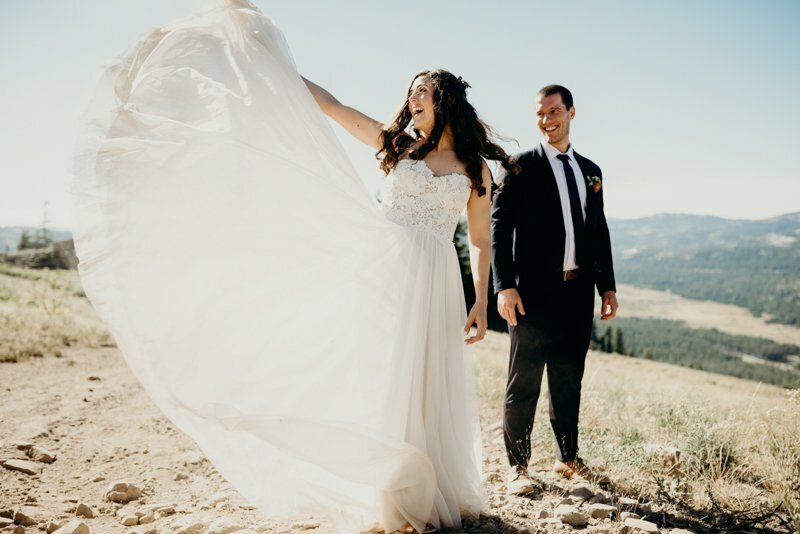 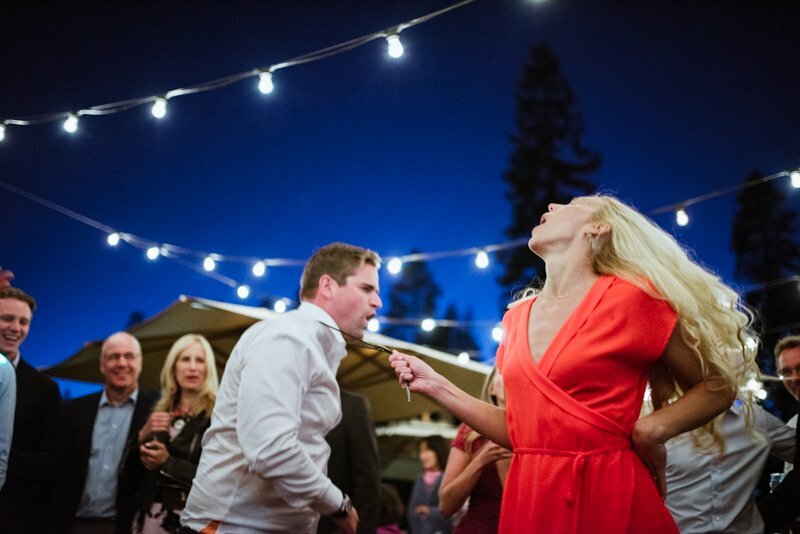 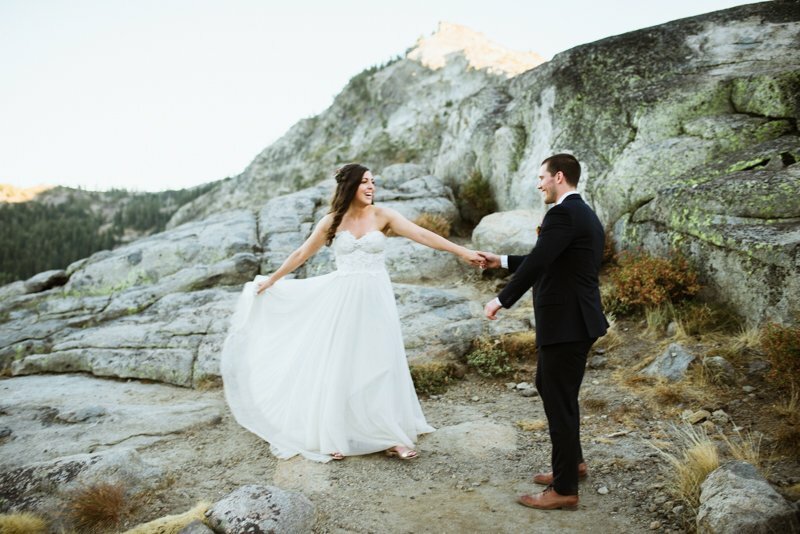 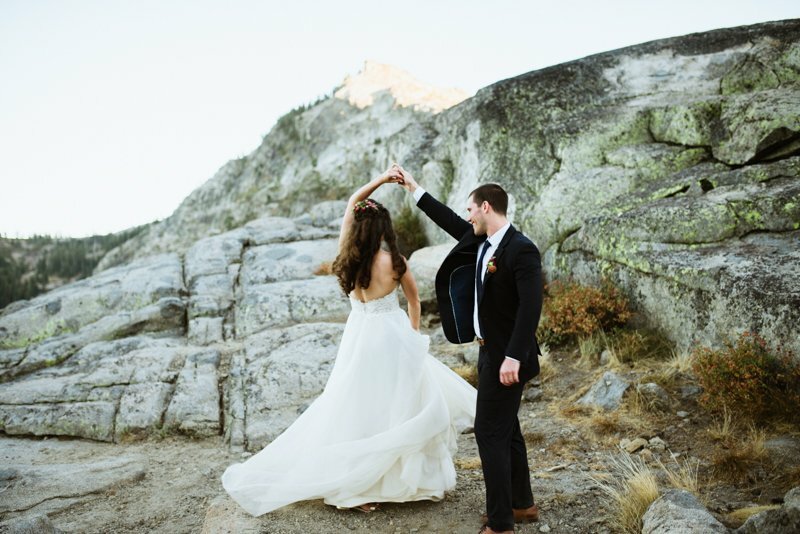 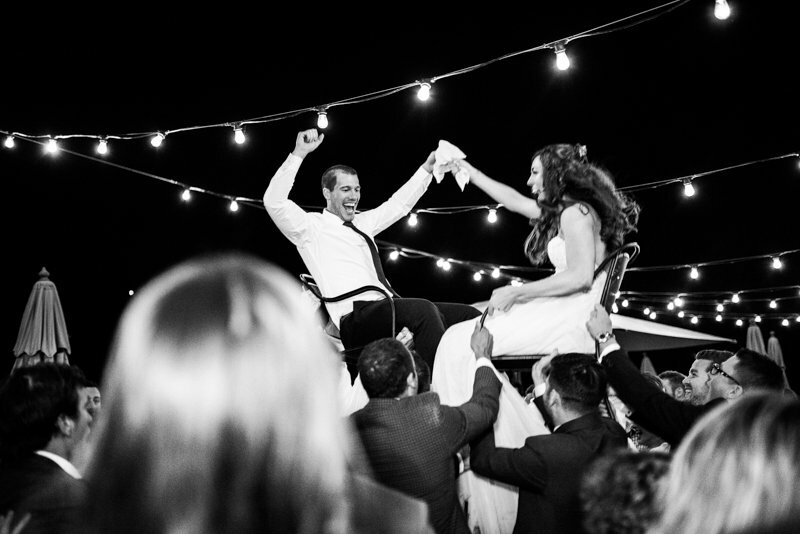 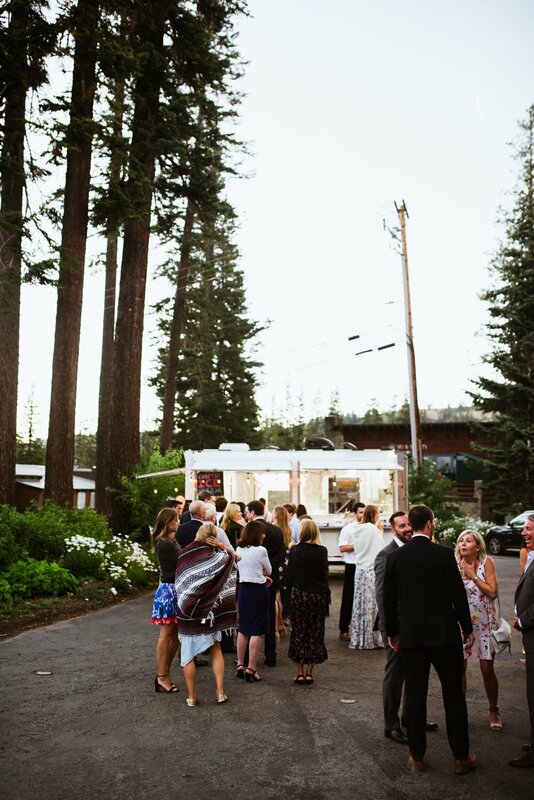 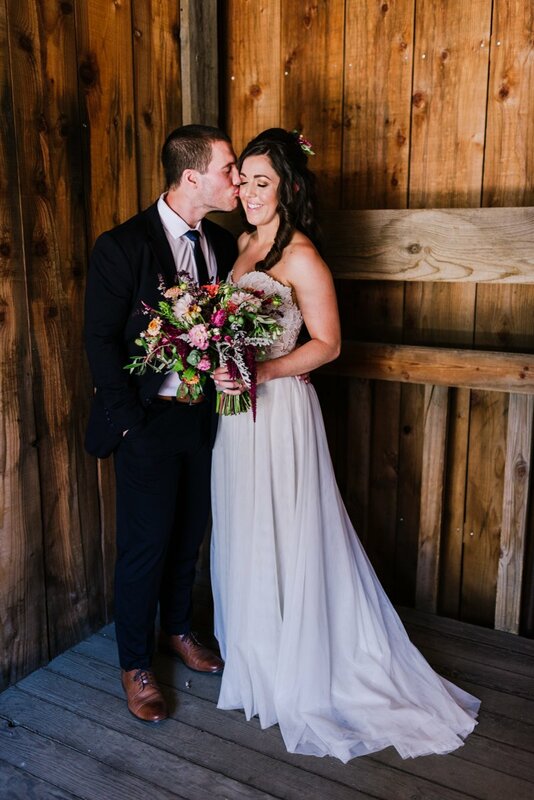 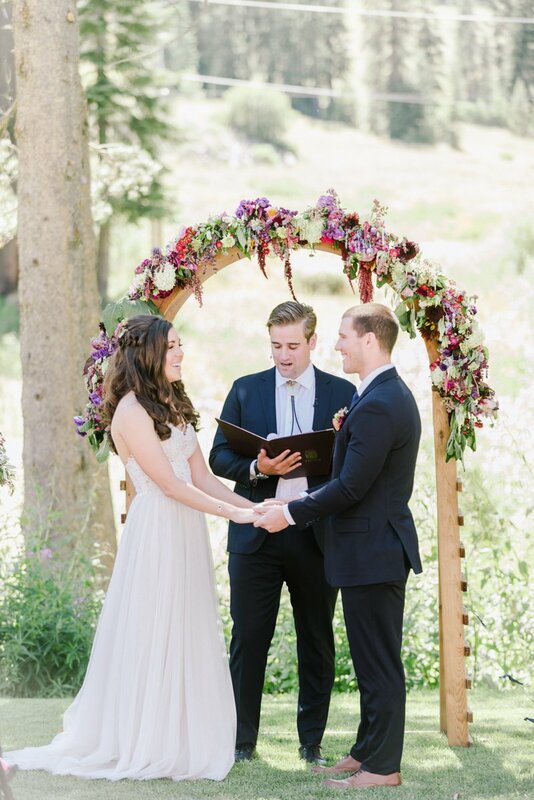 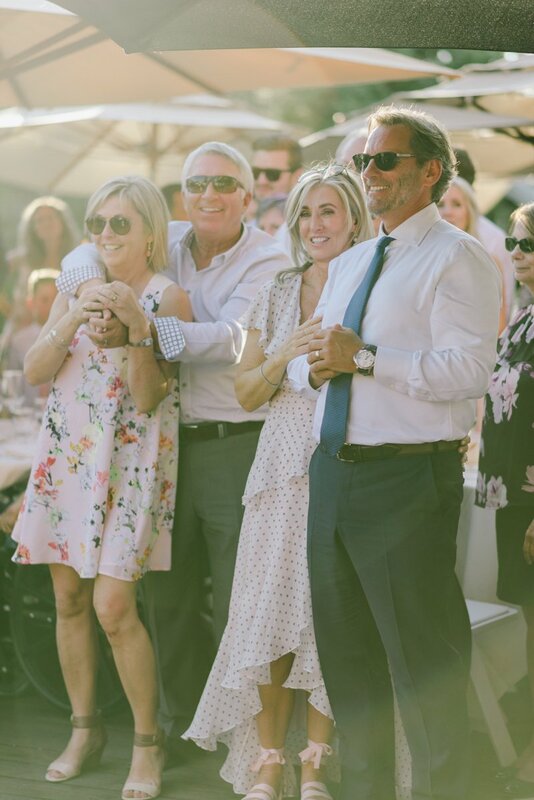 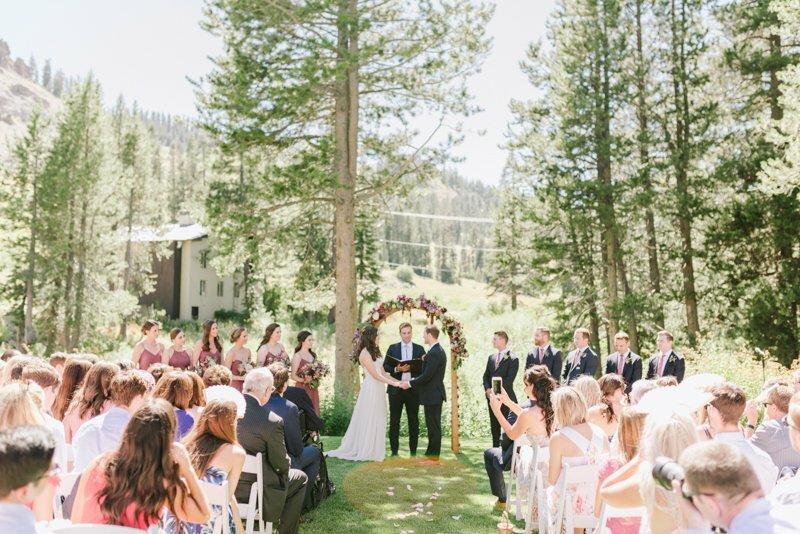 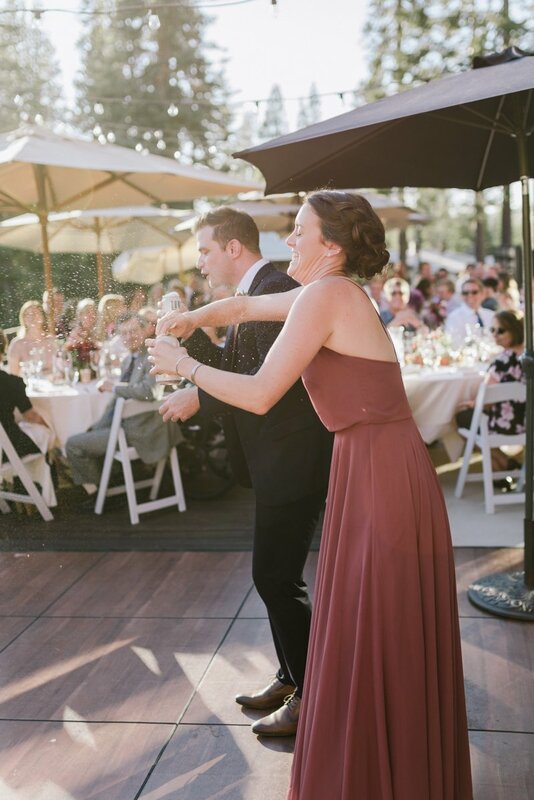 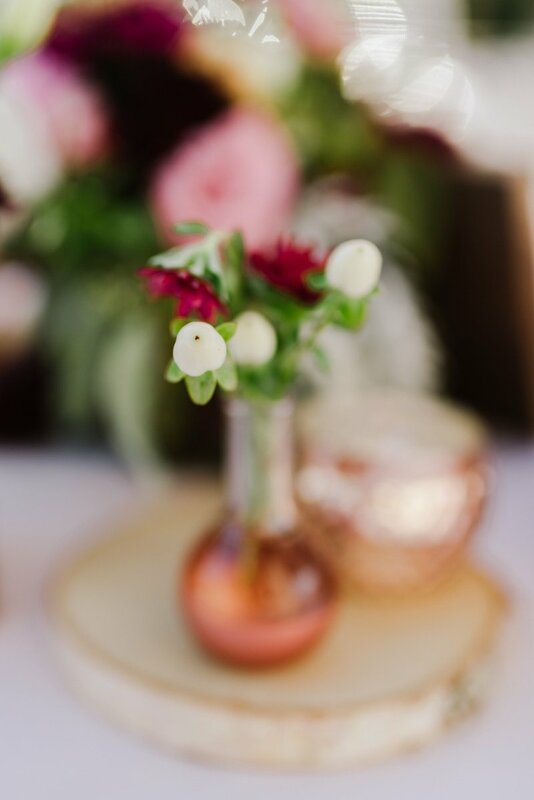 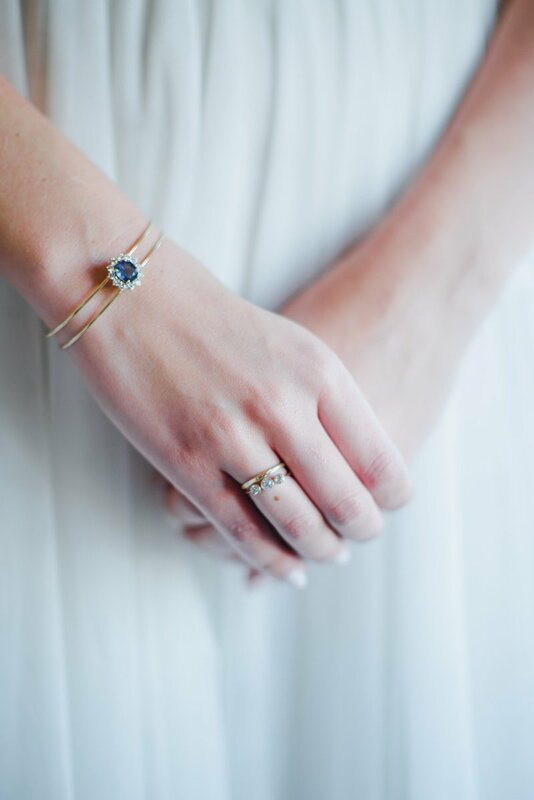 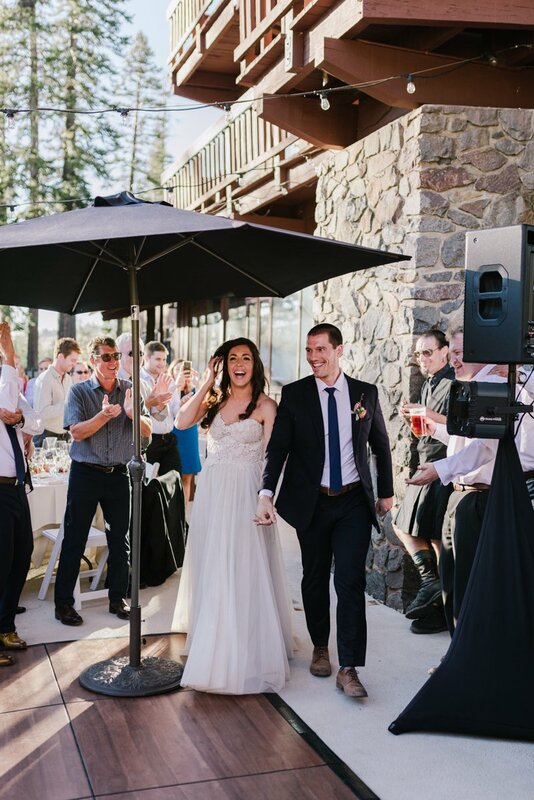 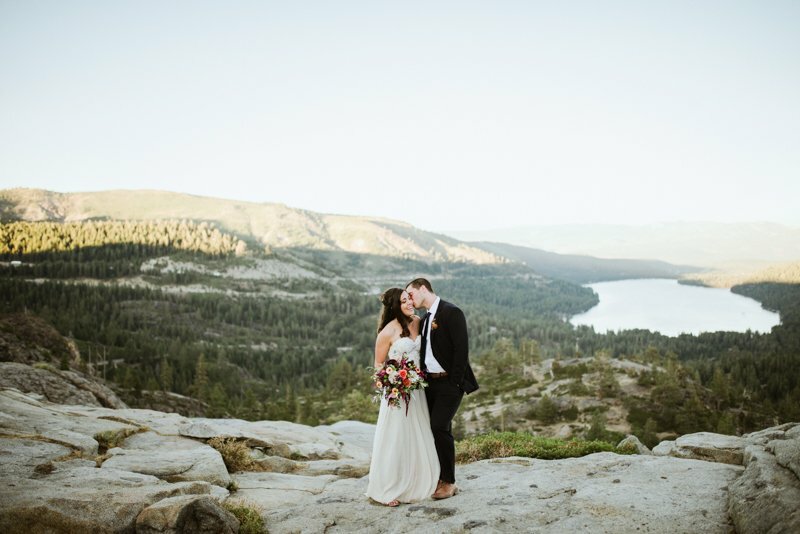 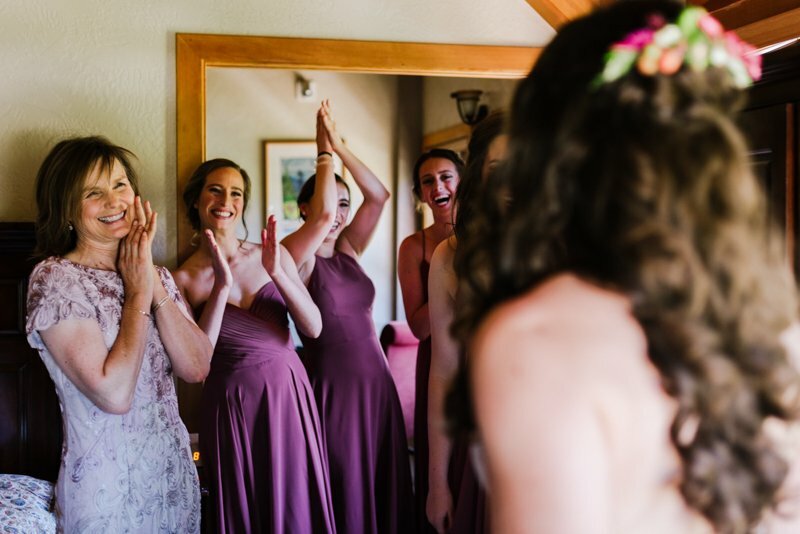 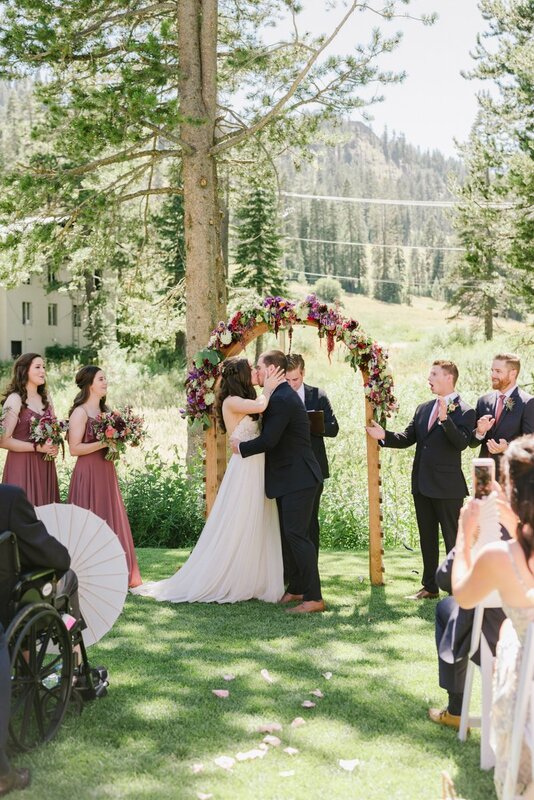 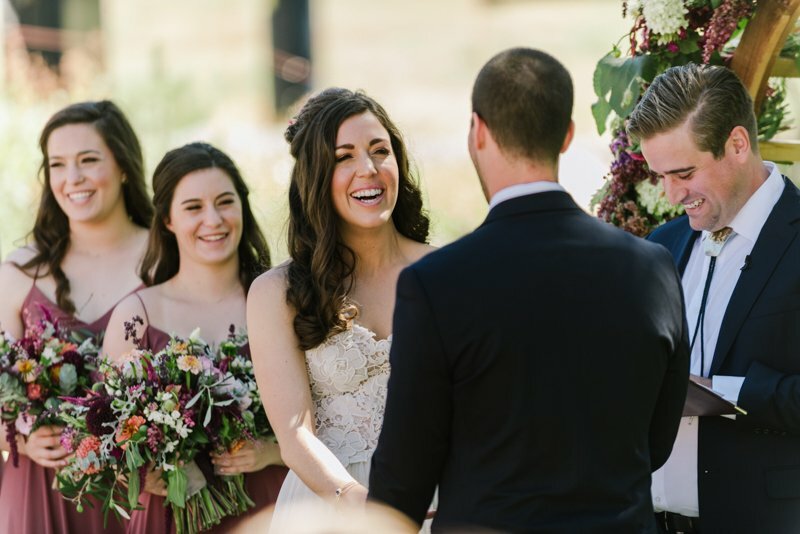 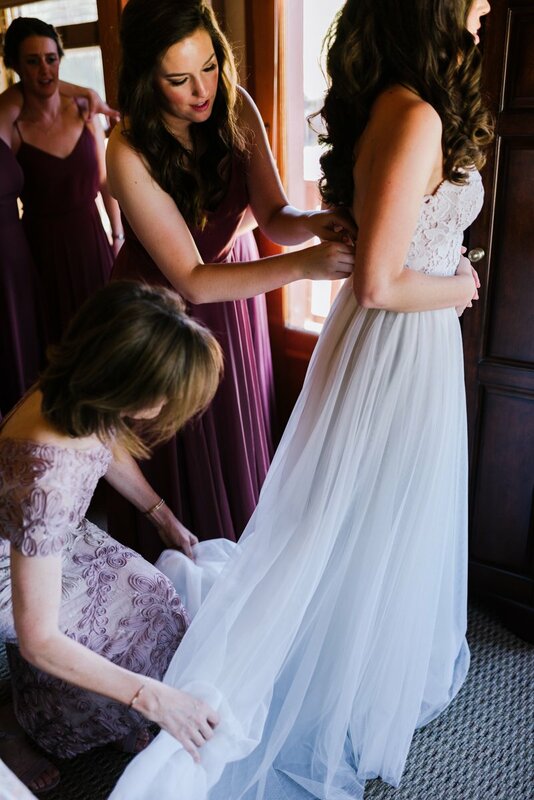 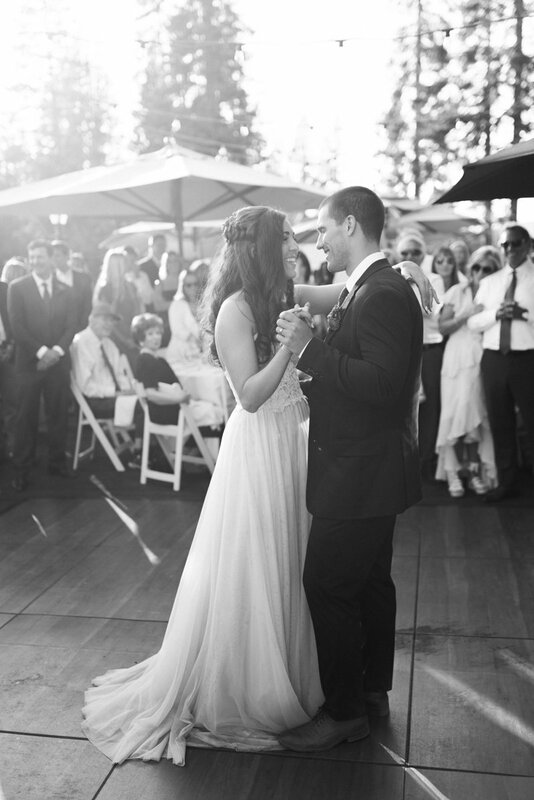 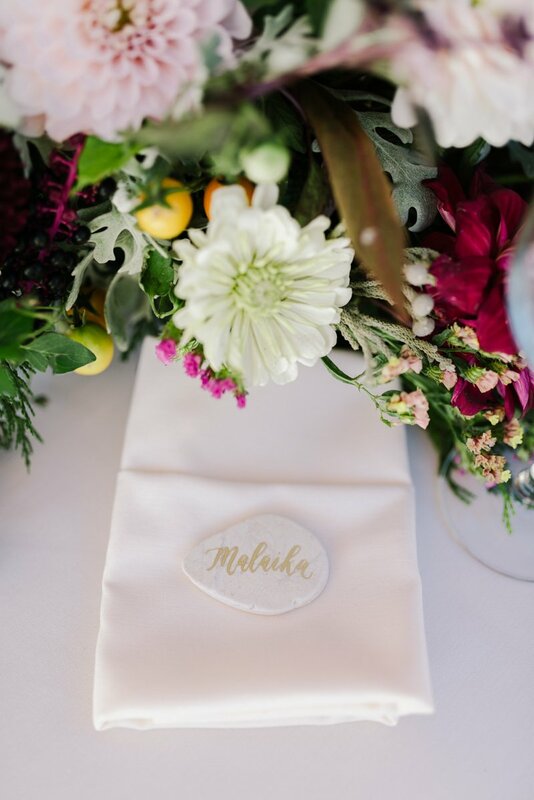 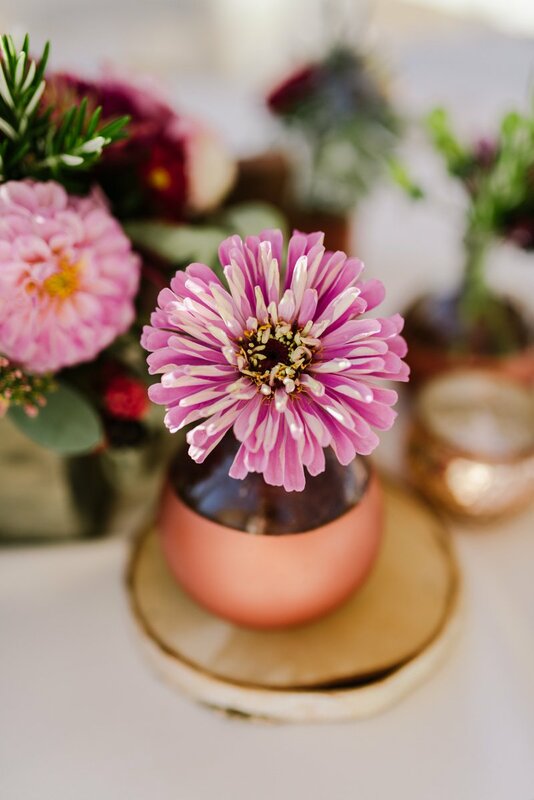 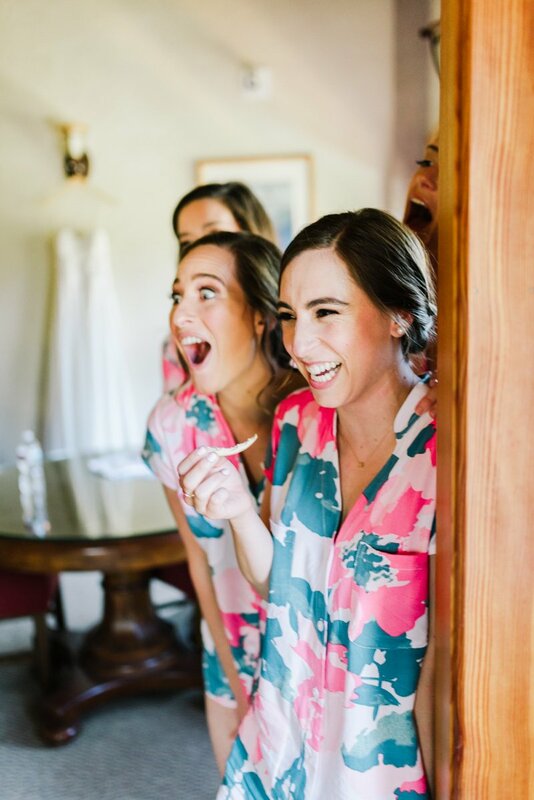 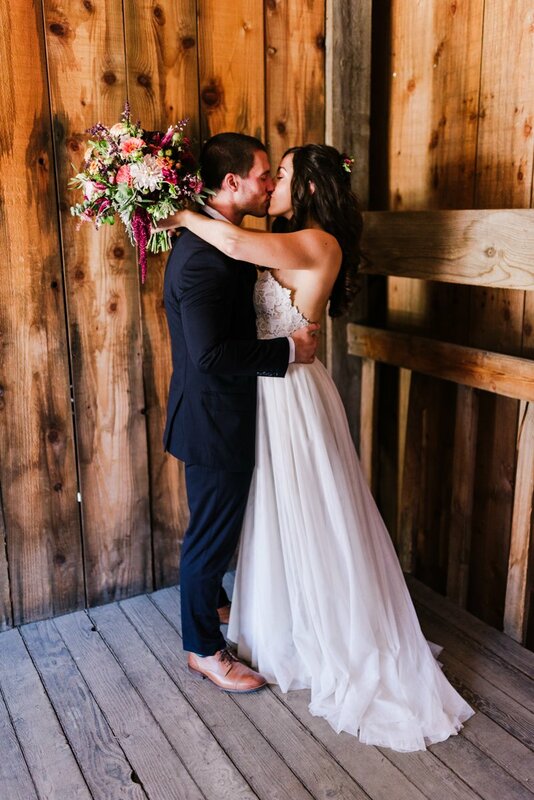 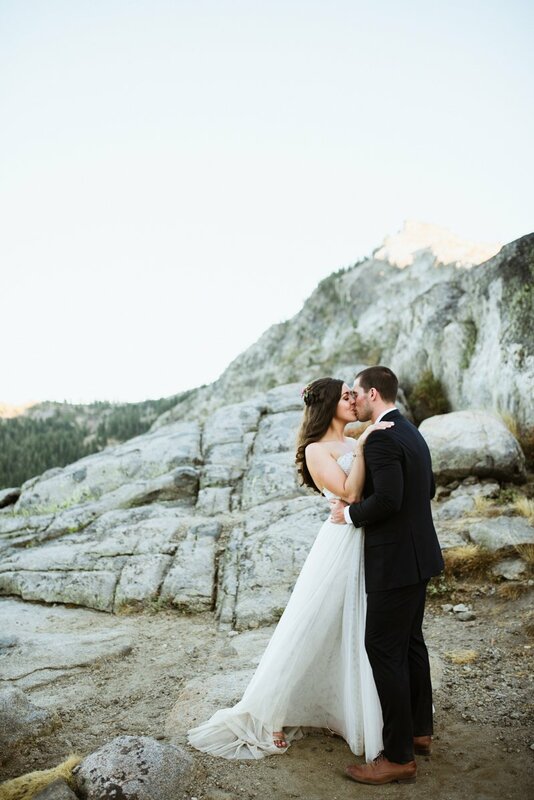 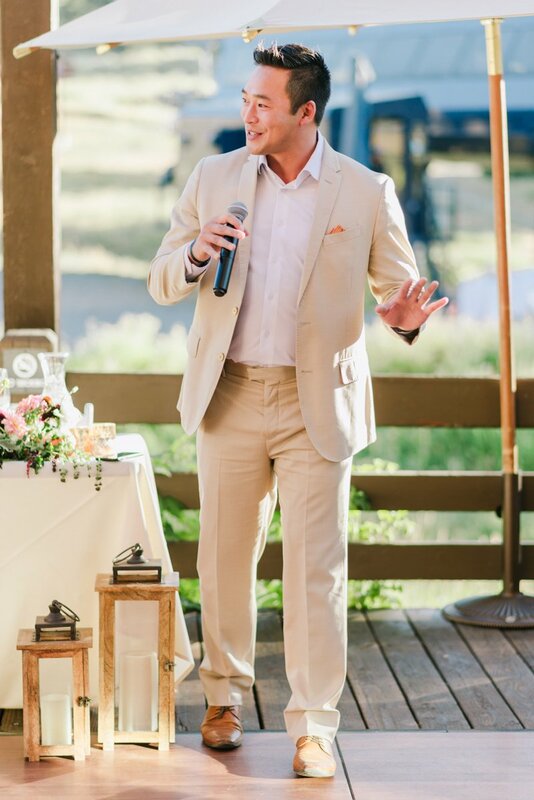 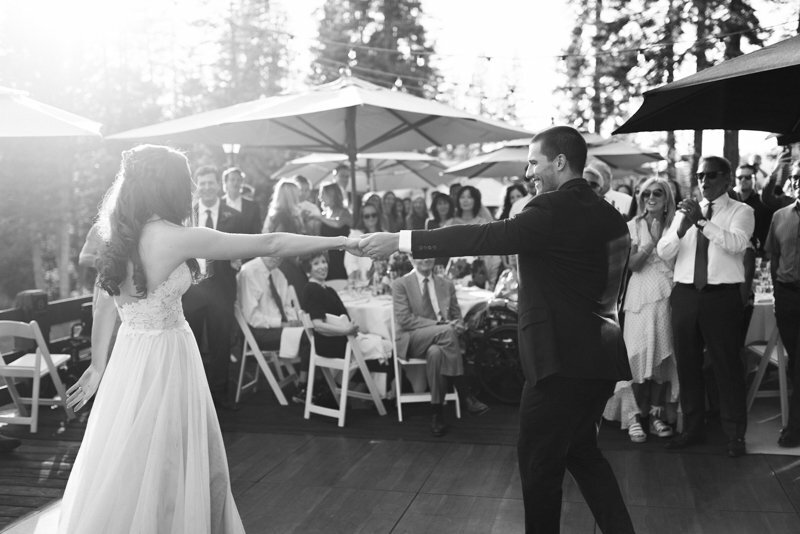 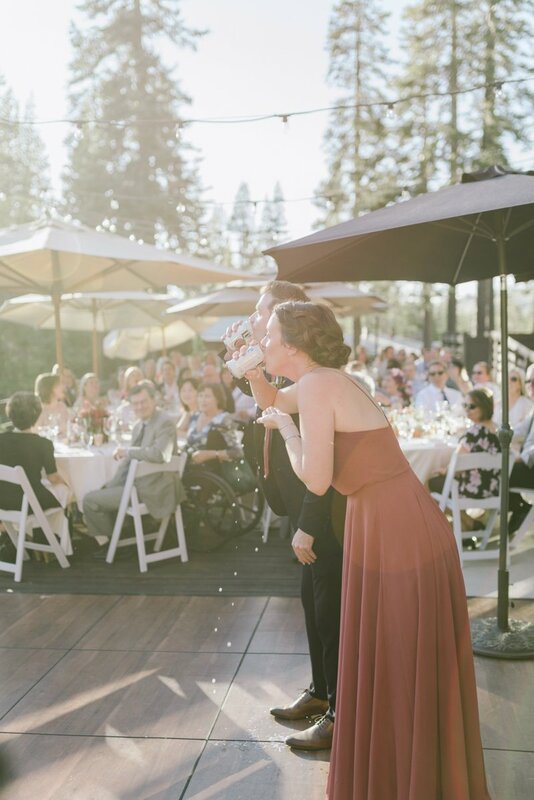 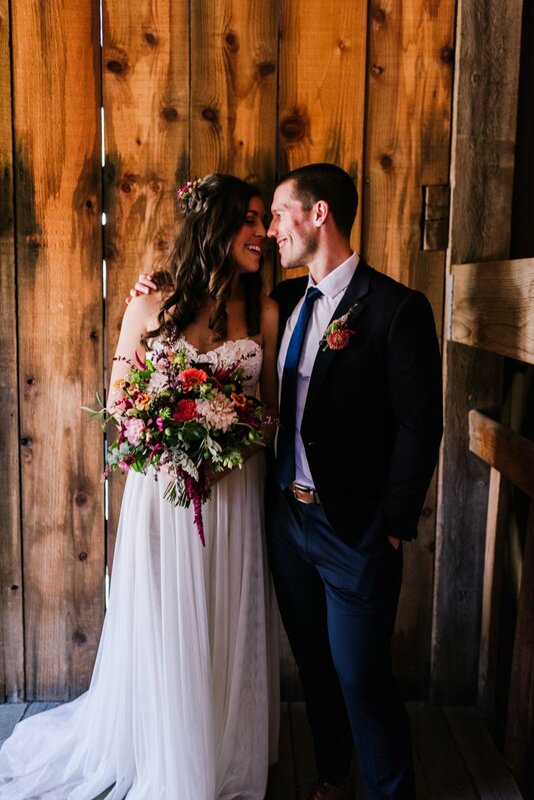 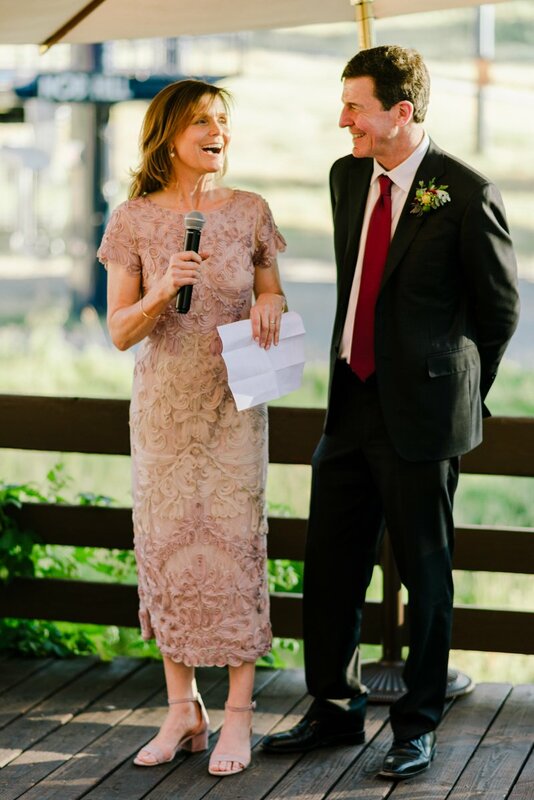 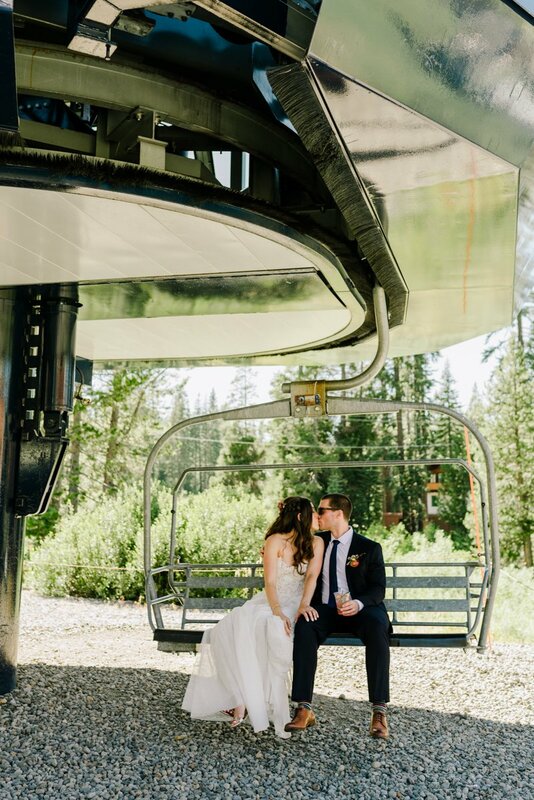 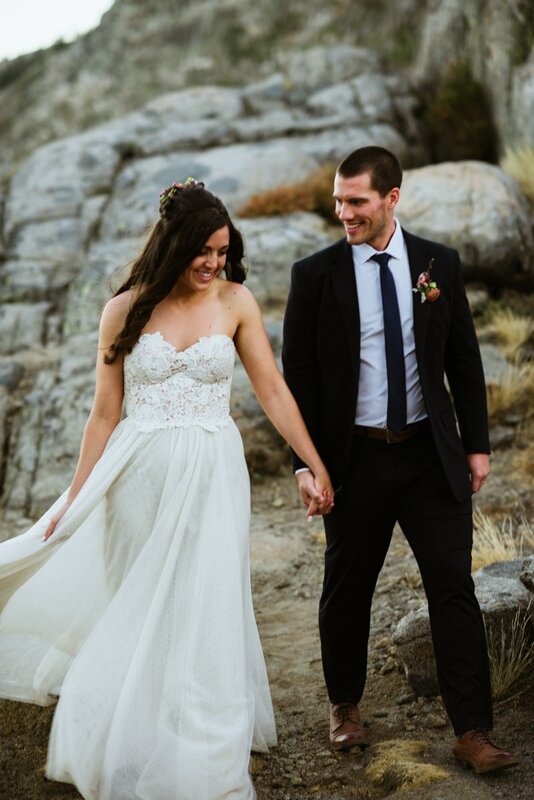 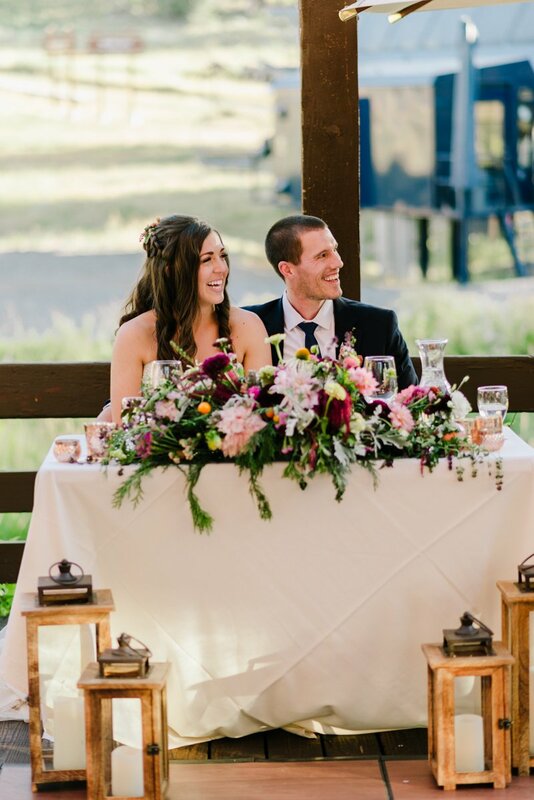 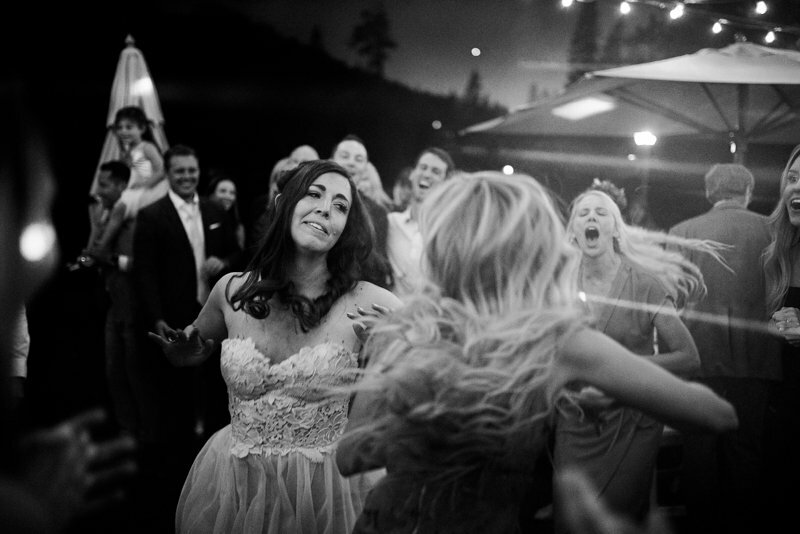 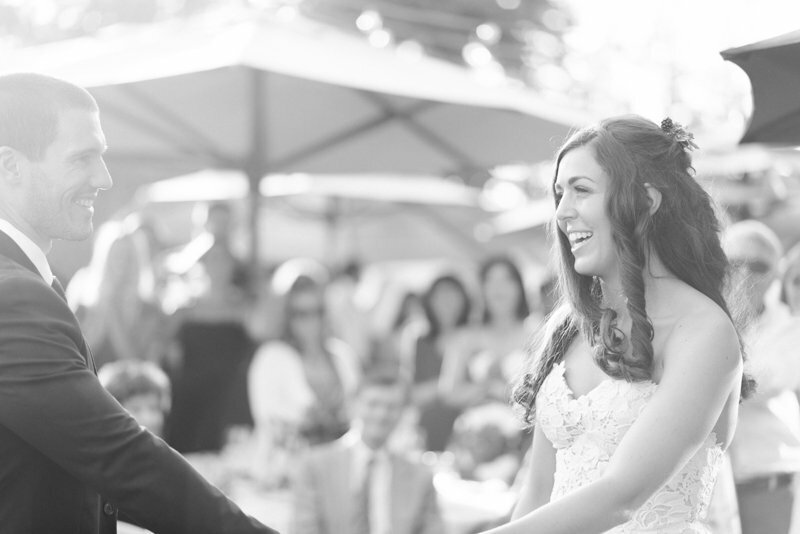 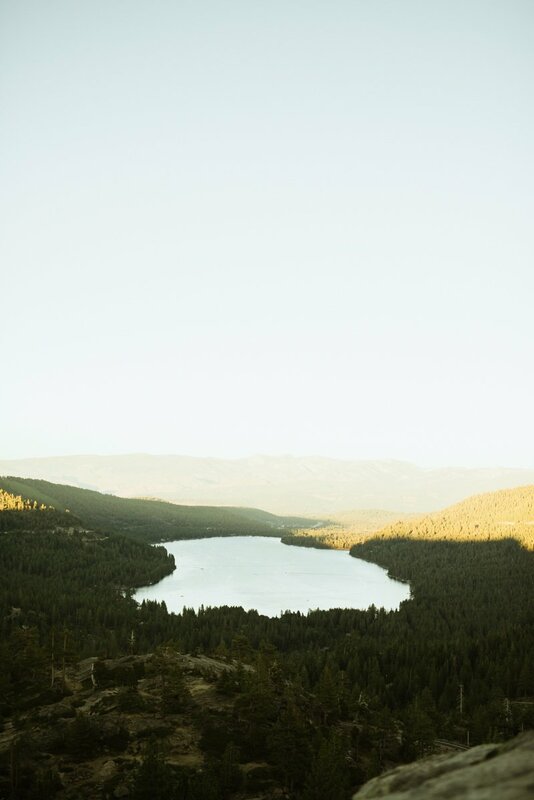 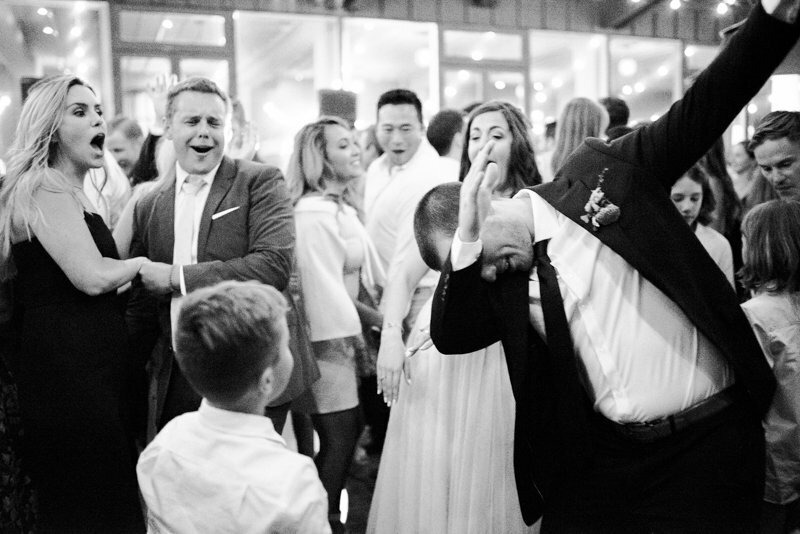 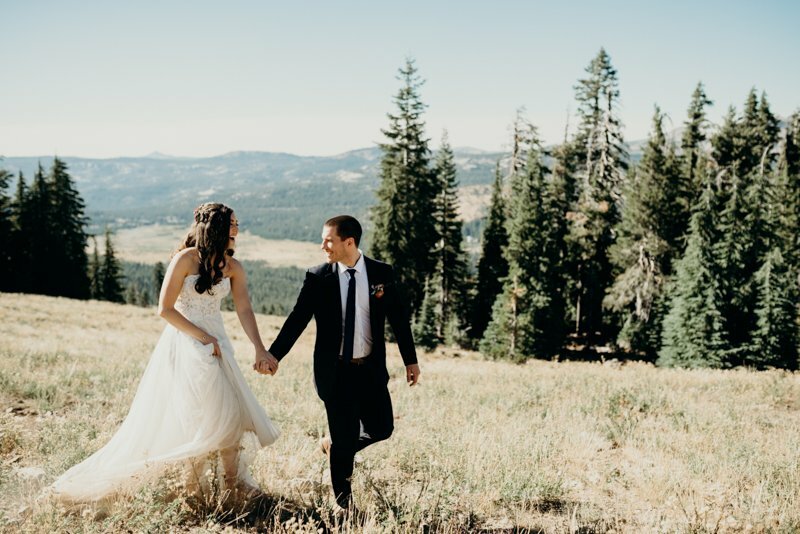 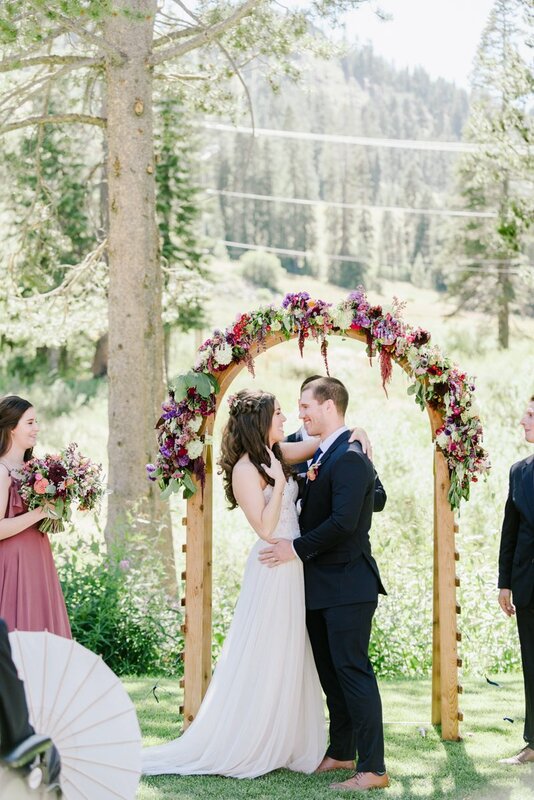 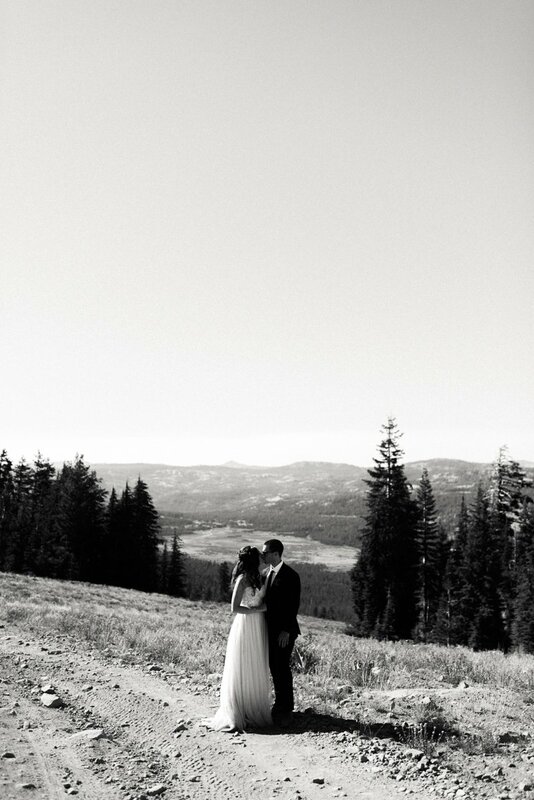 Absolutely thrilled to share Malaika and Trevor’s incredible Sugar Bowl Wedding in gorgeous Truckee, Ca!! 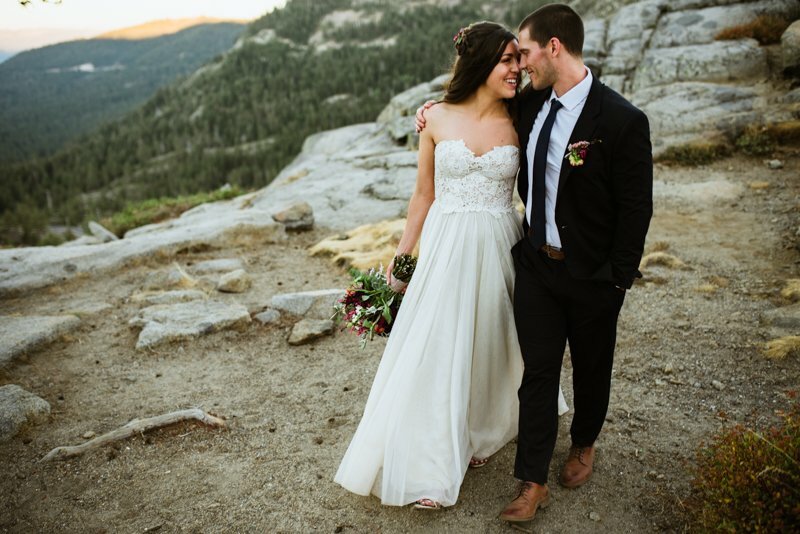 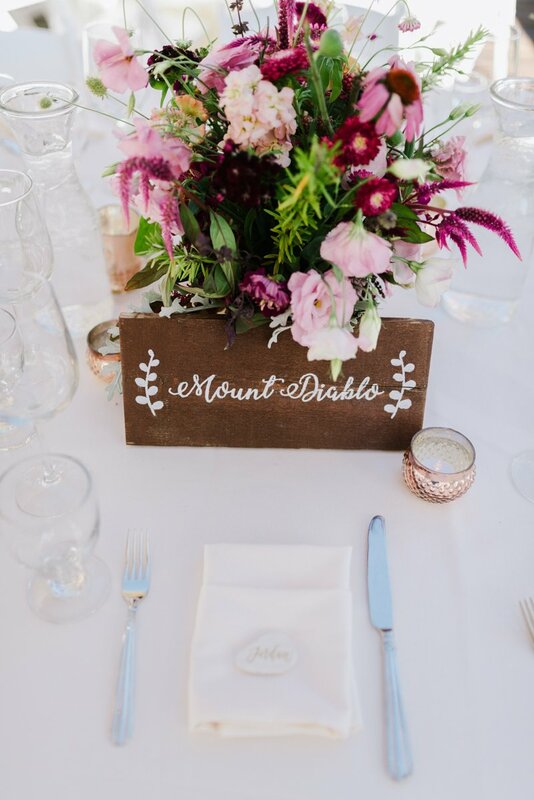 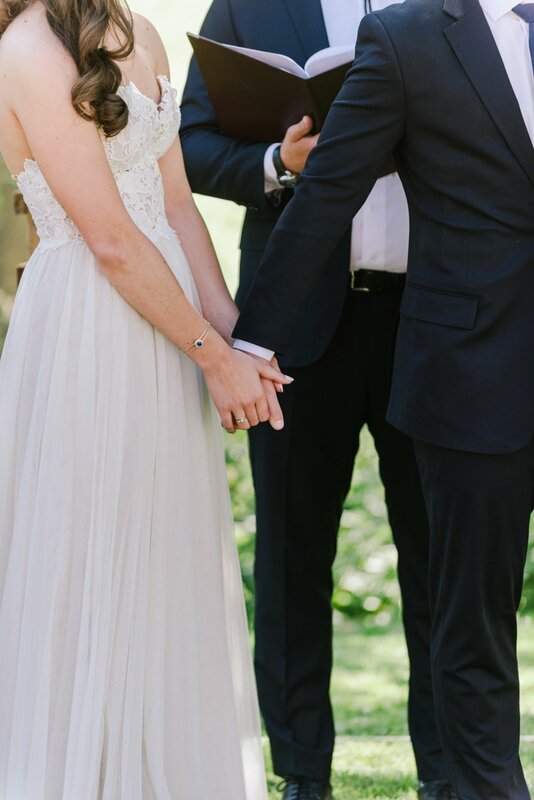 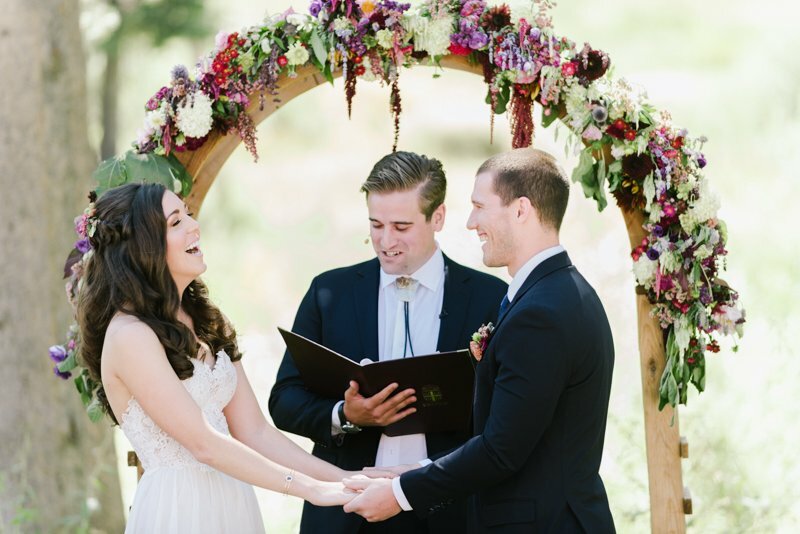 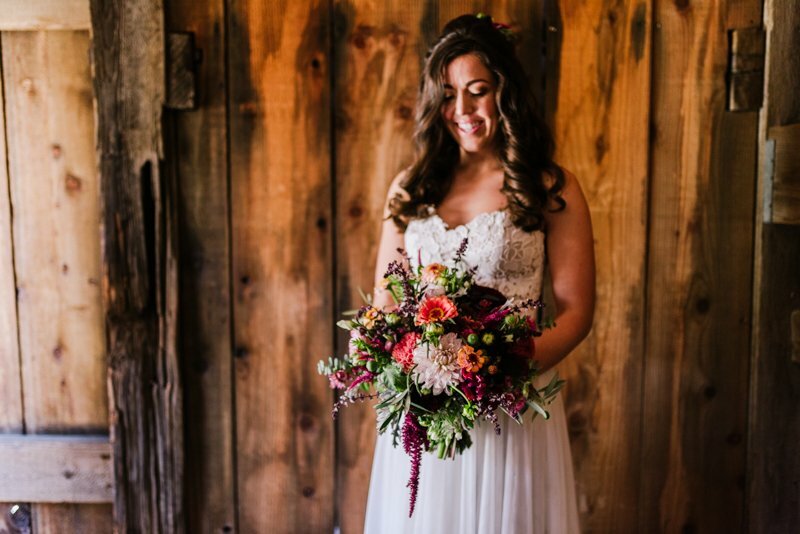 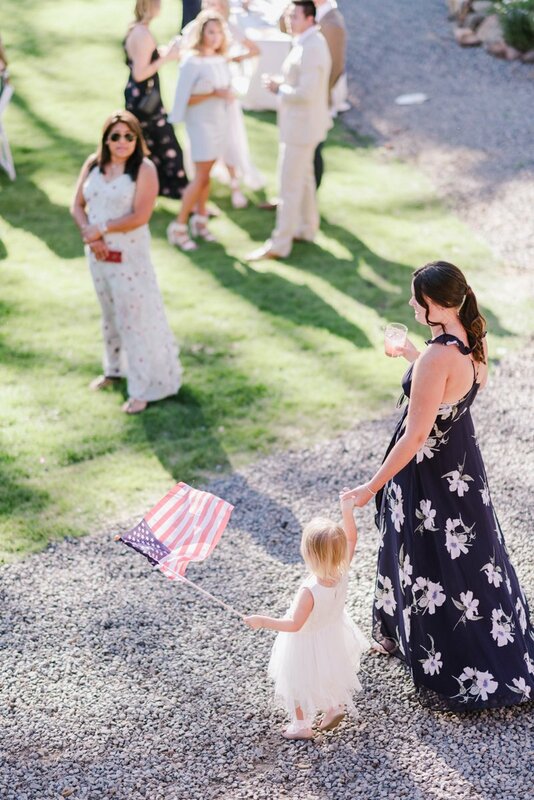 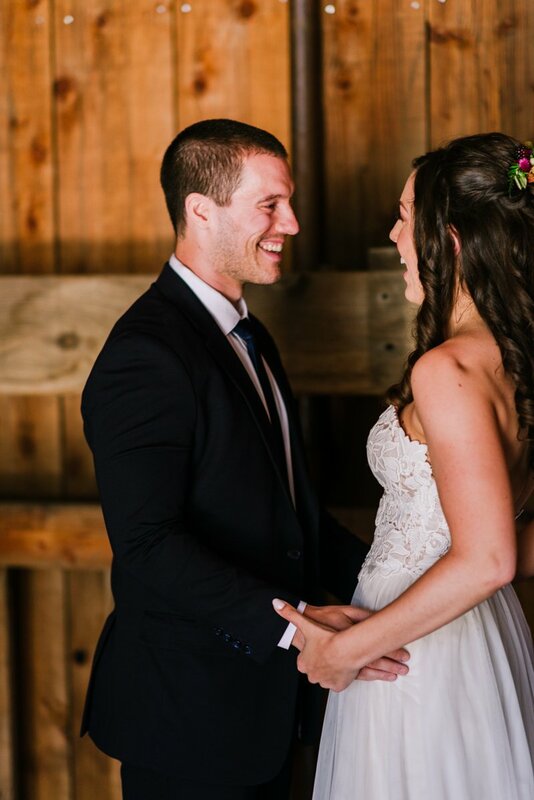 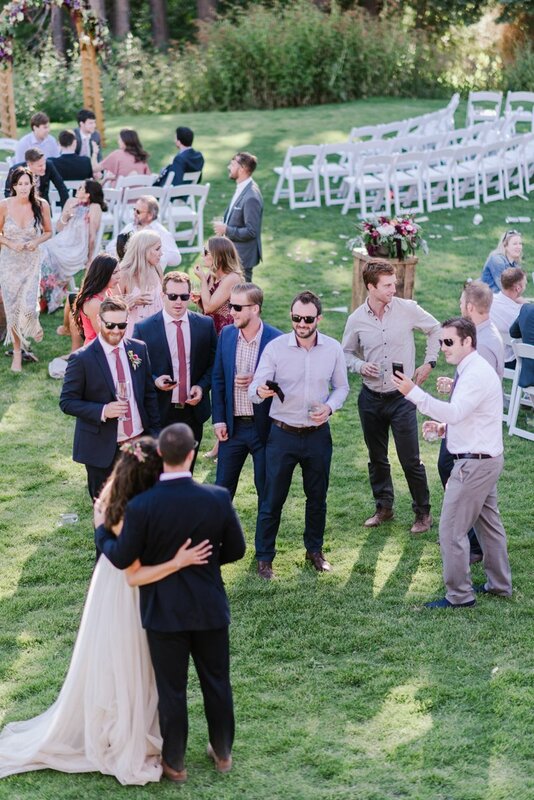 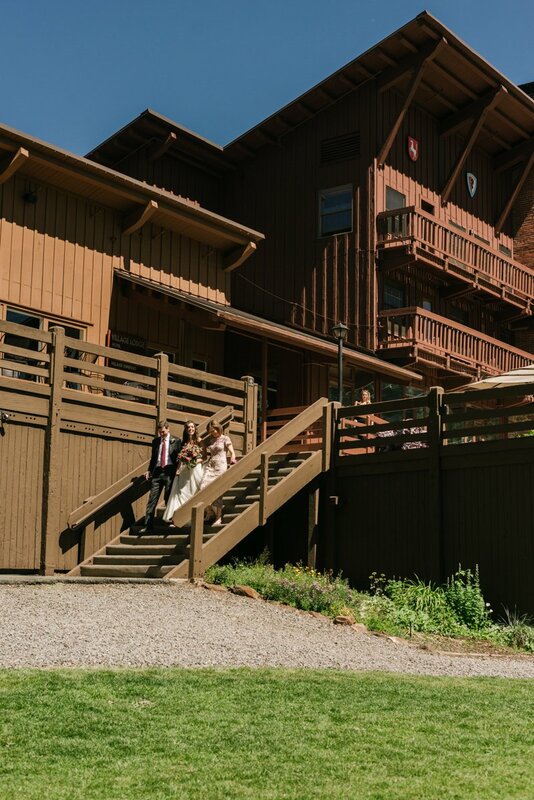 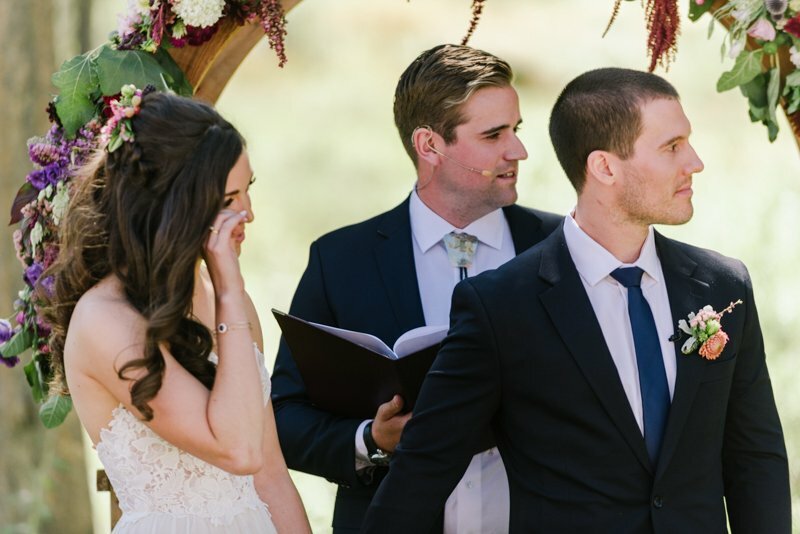 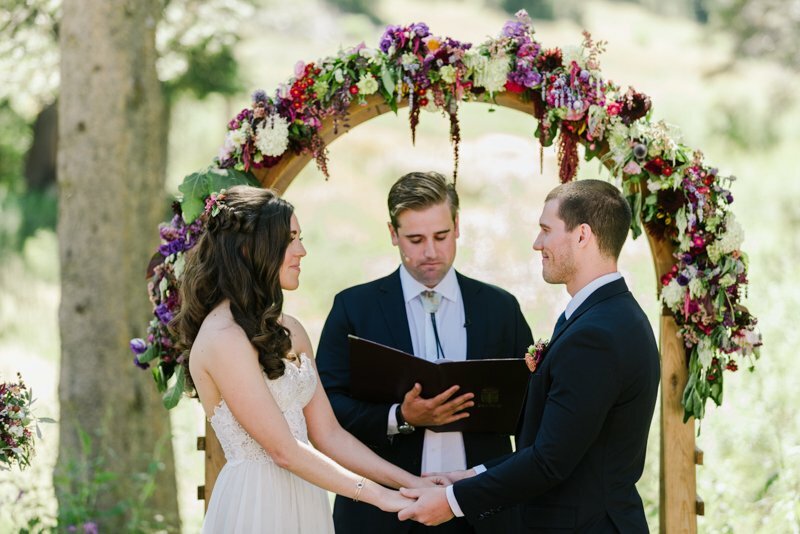 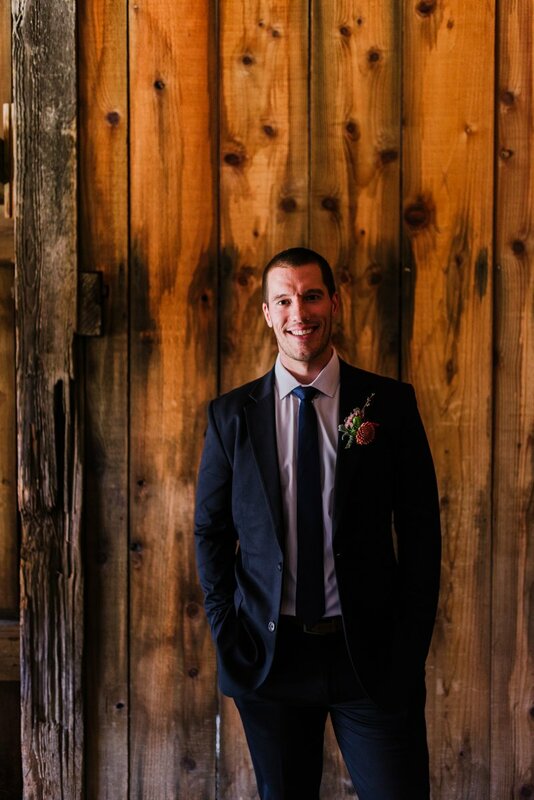 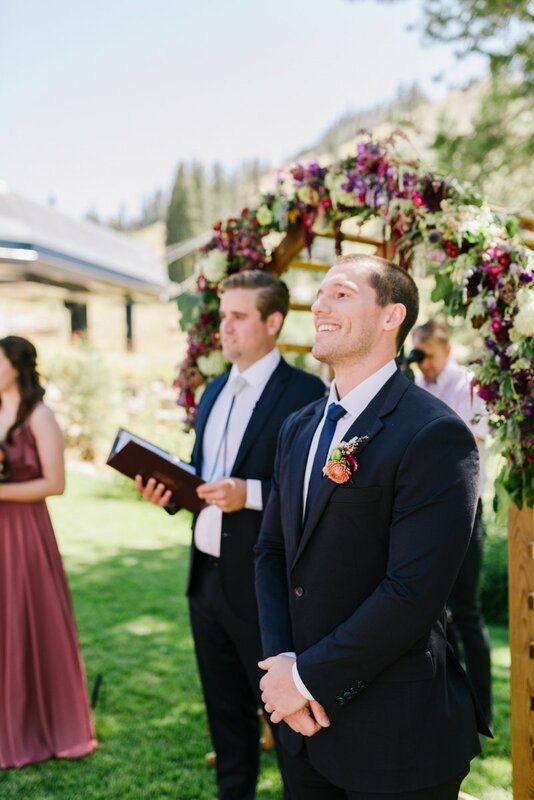 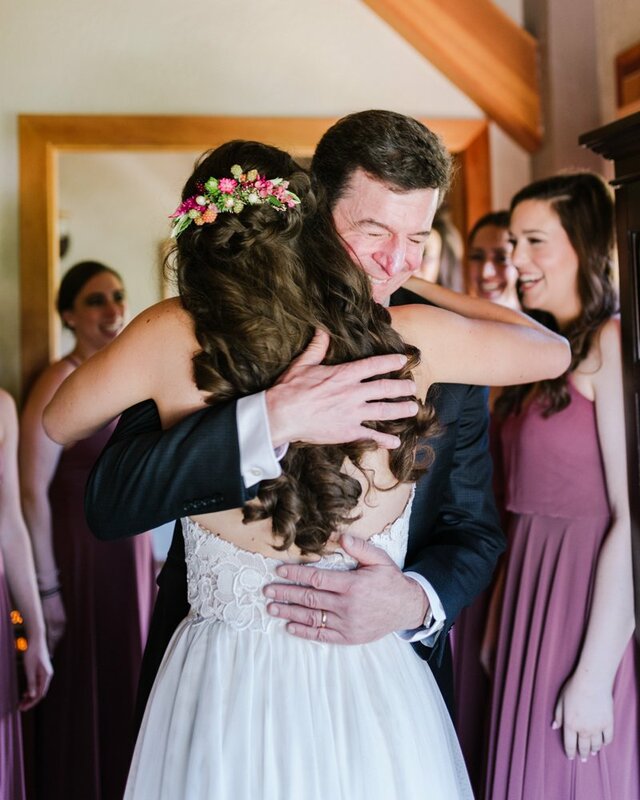 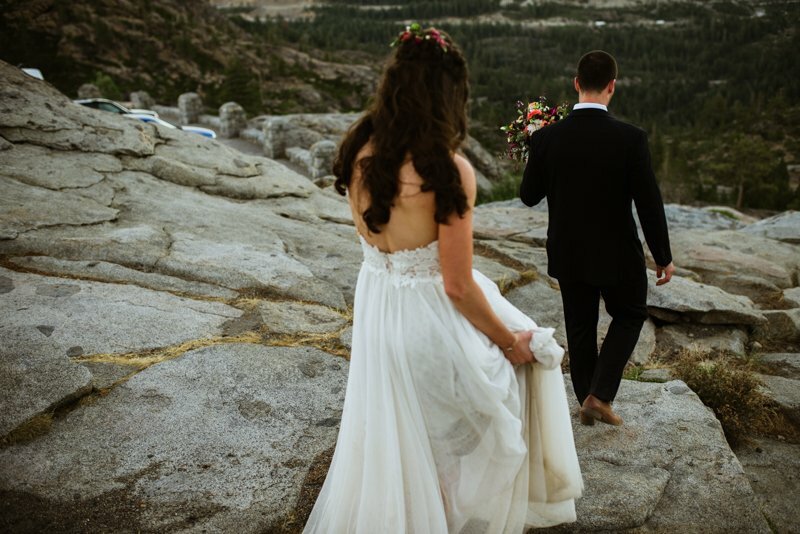 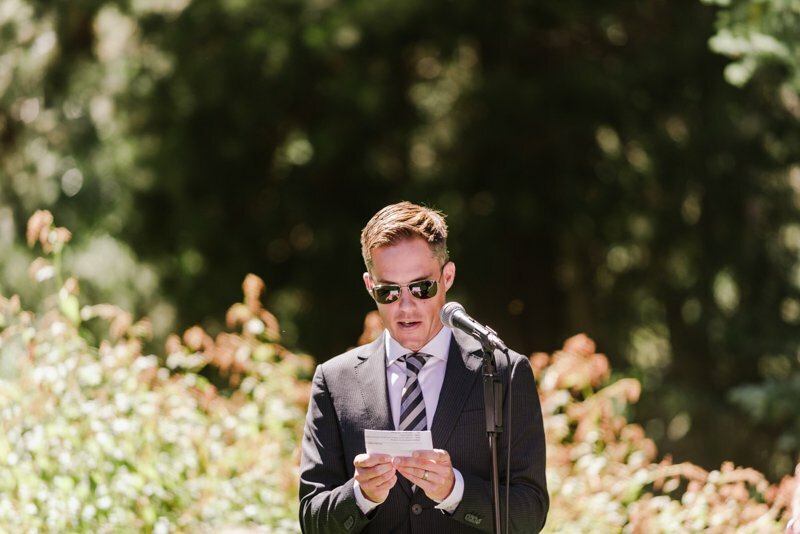 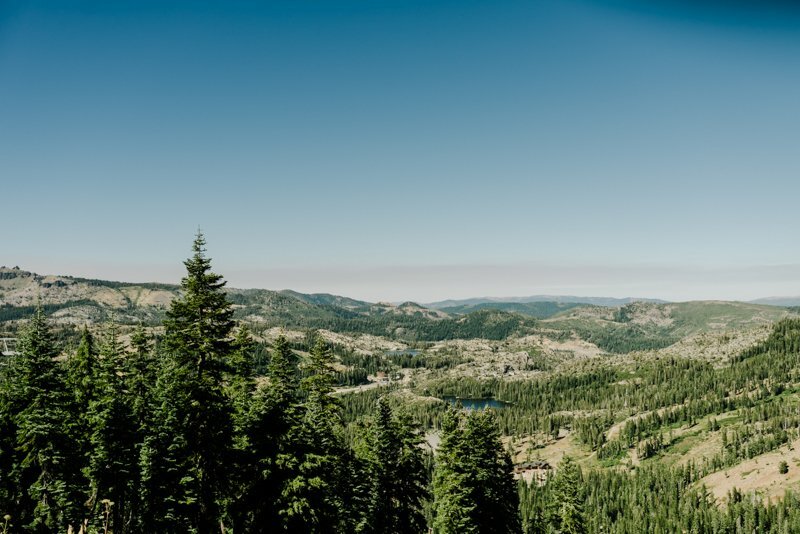 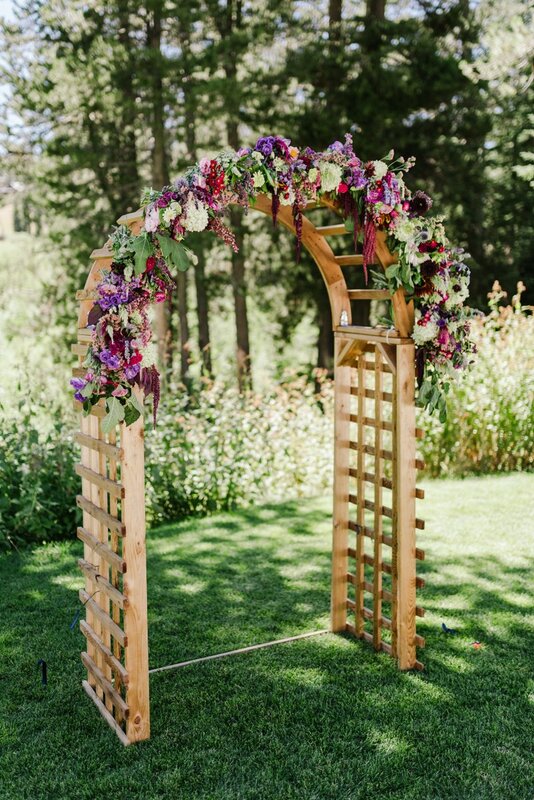 If you love mountains, incredible views, wildflowers, and tons of real moments, than this, this is the wedding. 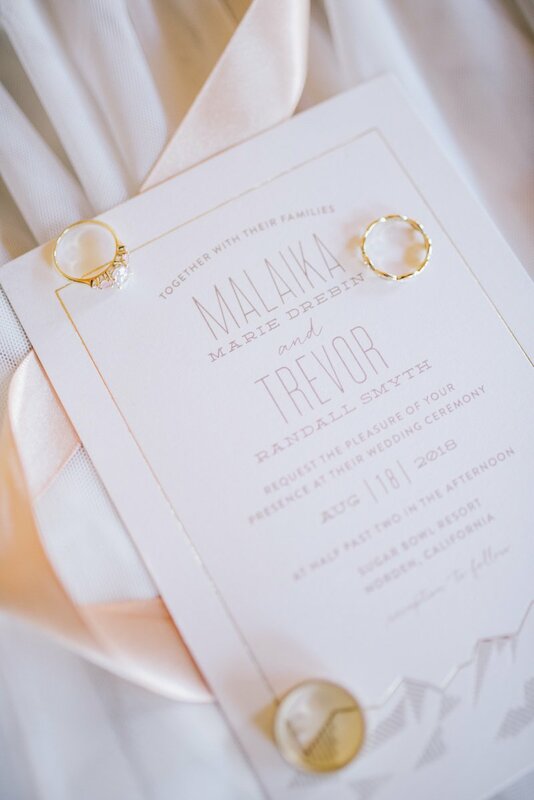 Thank you to Malaika + Trevor’s vendors! 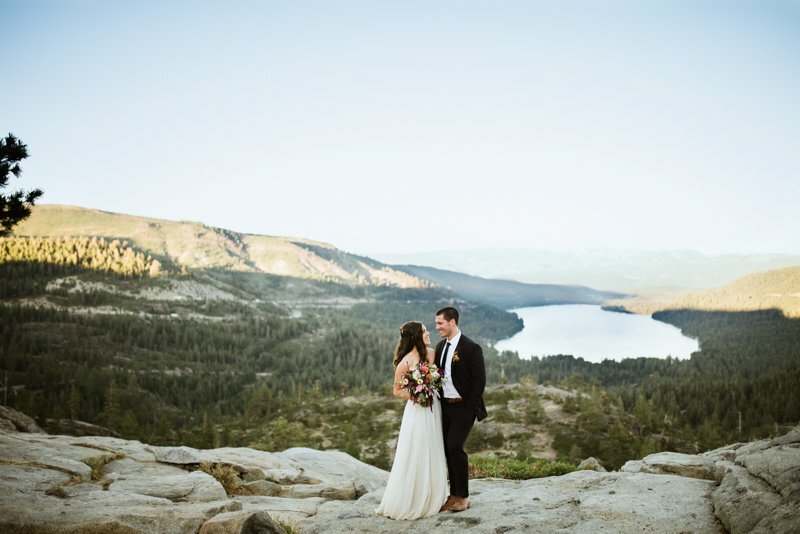 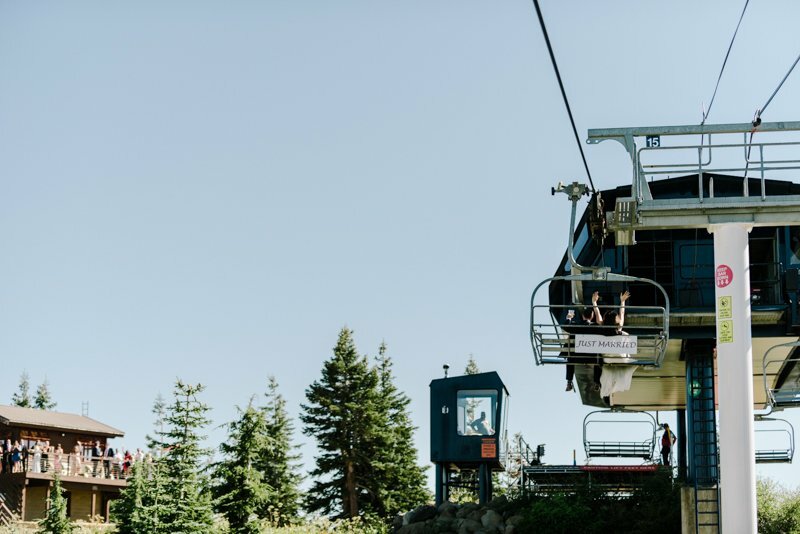 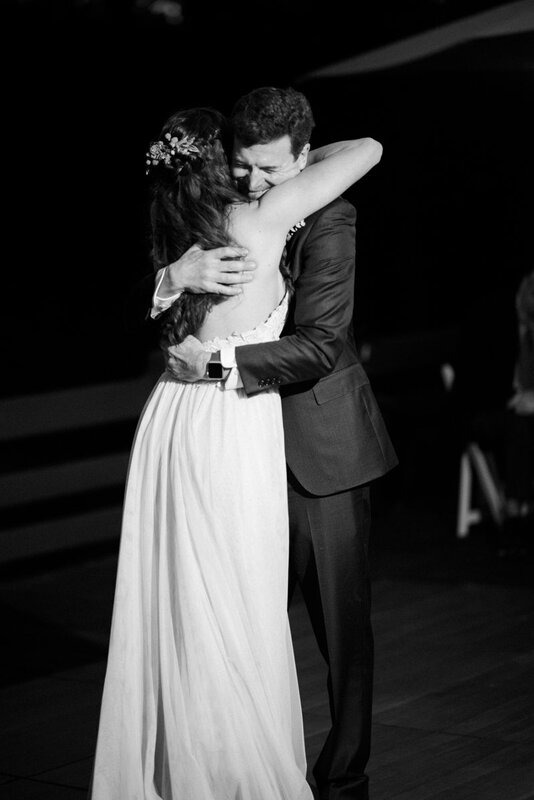 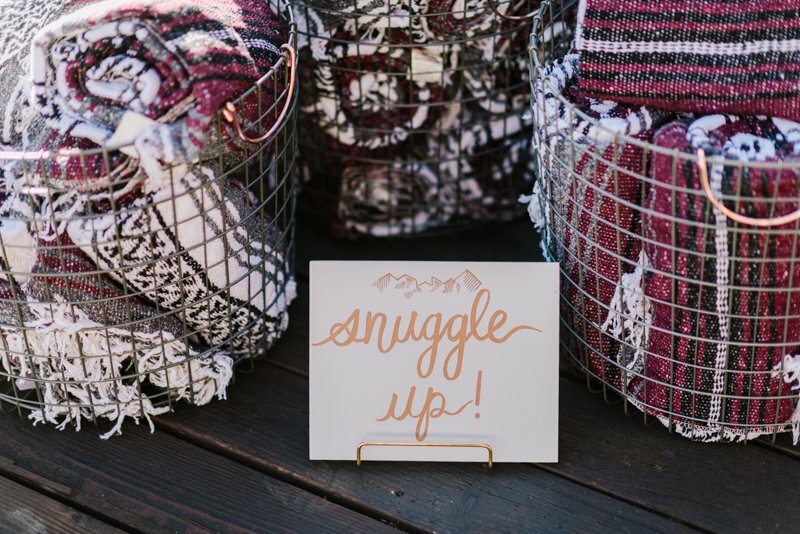 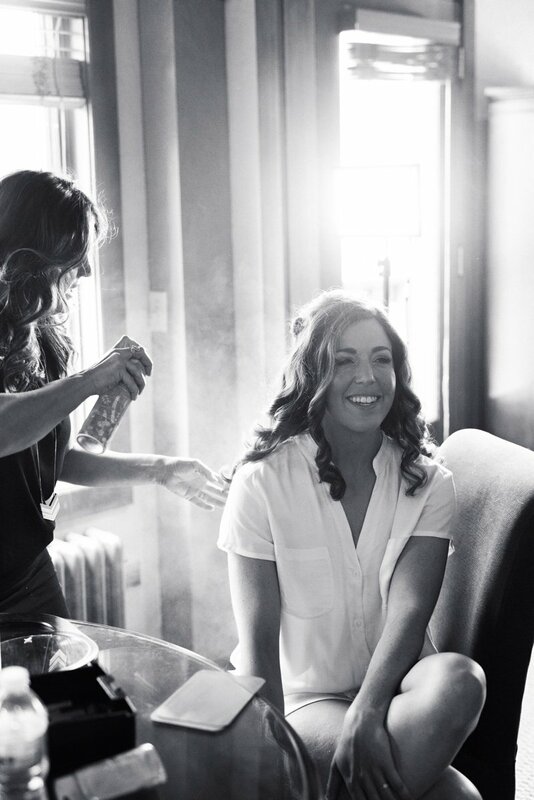 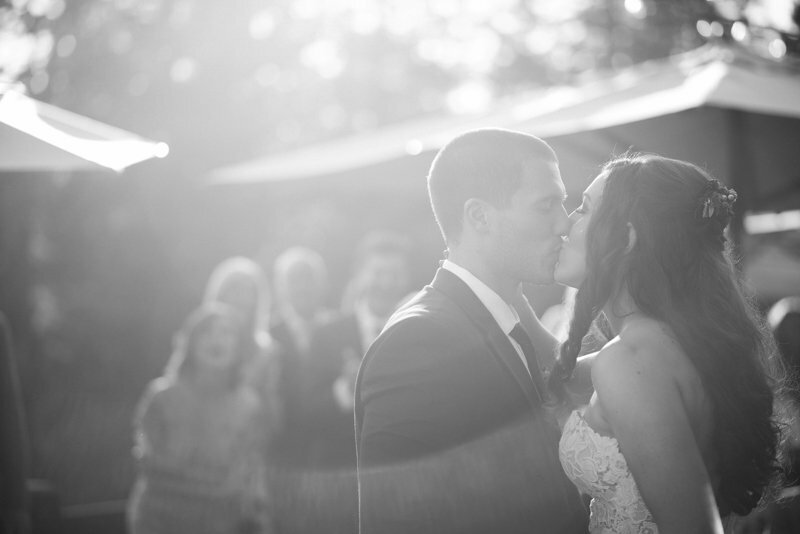 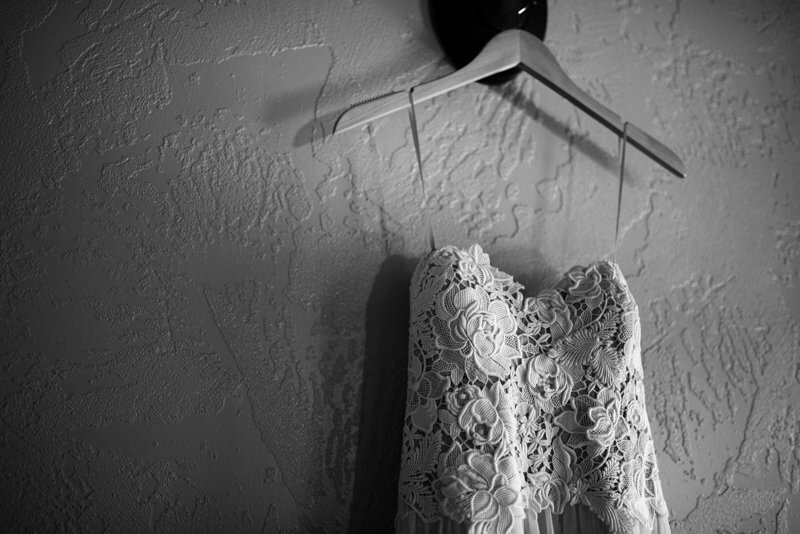 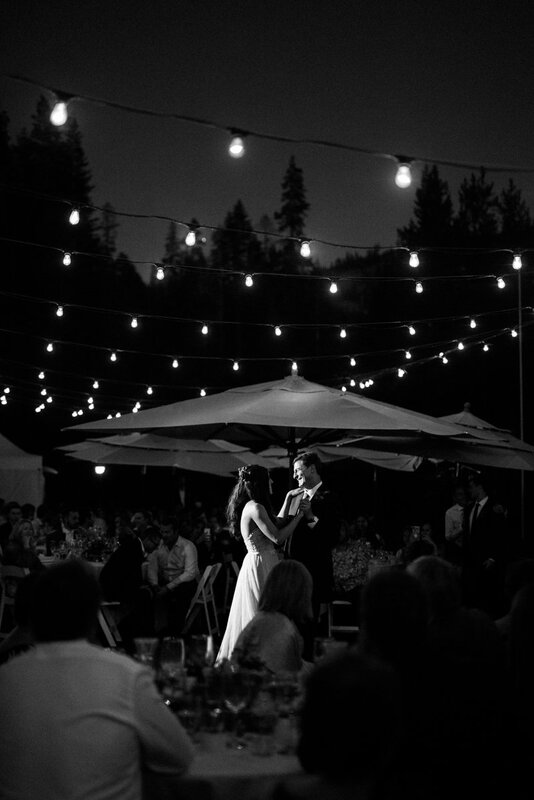 If you love this venue, also check out Bree + Evan’s wedding I photographed at Sugar Bowl – here.